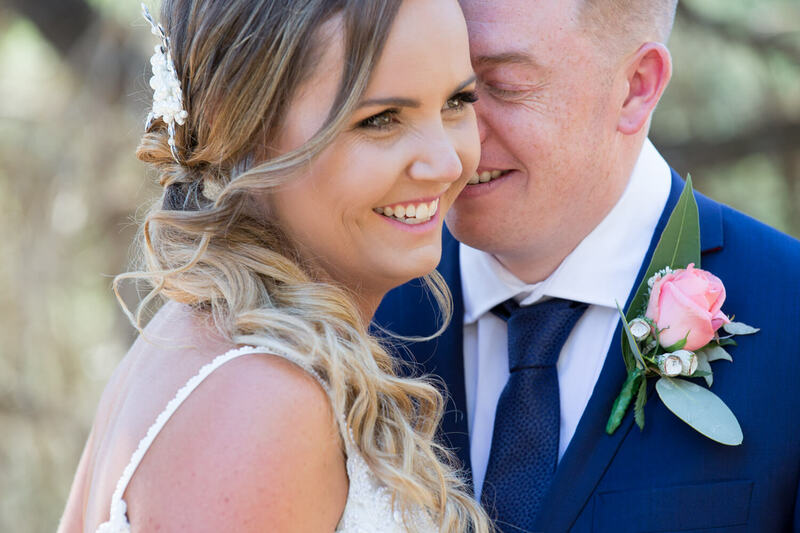 Nakita and Sam went for a non traditional wedding having a few photo’s before the ceremony and no bridal party so I had the privilege of having them all to myself and it was a very personalised and enjoyable experience. 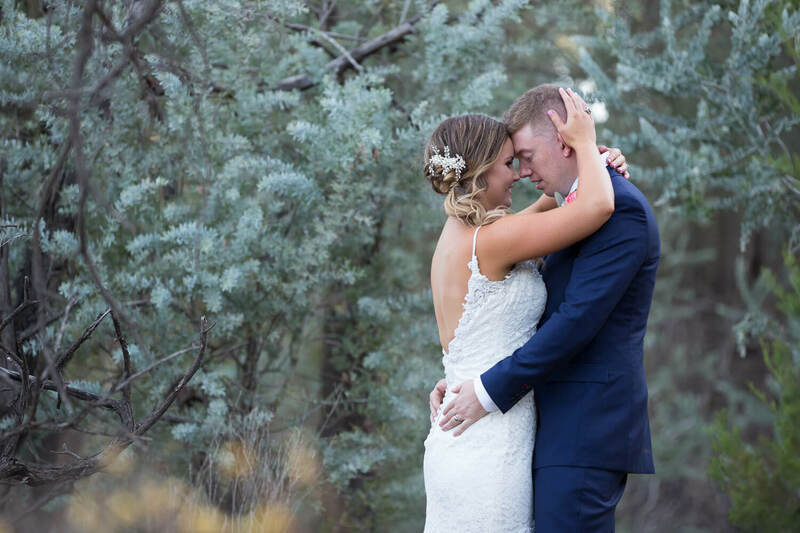 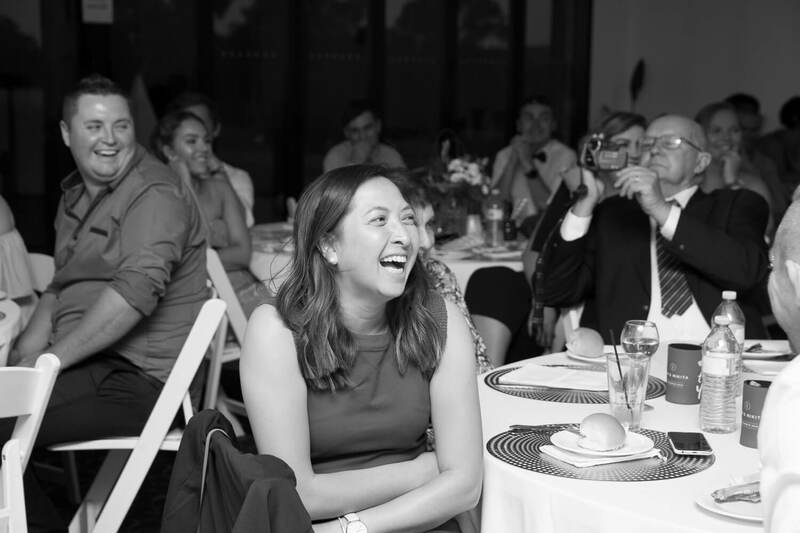 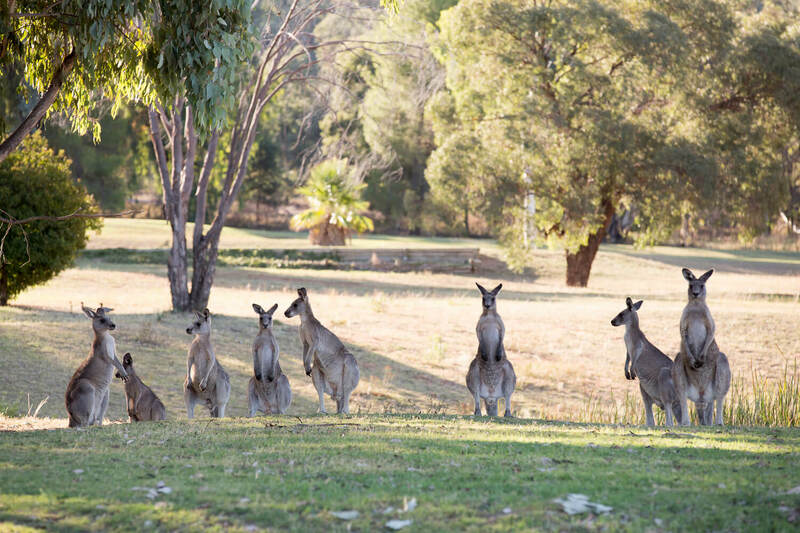 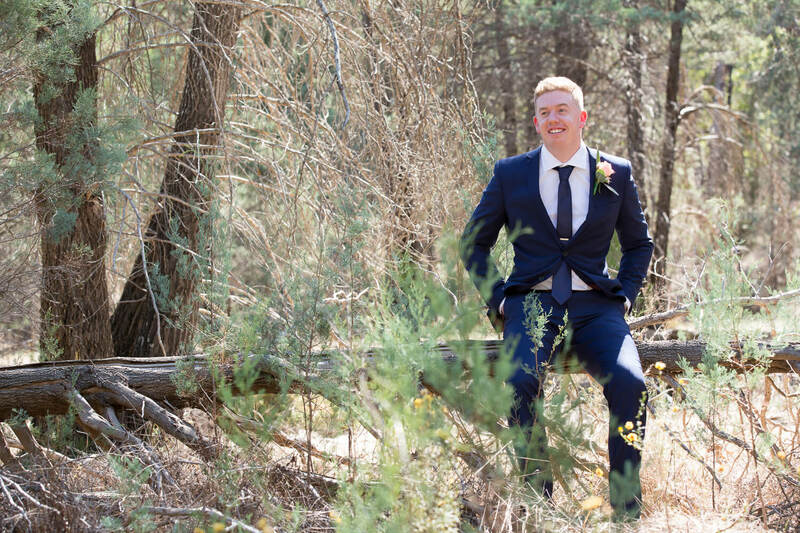 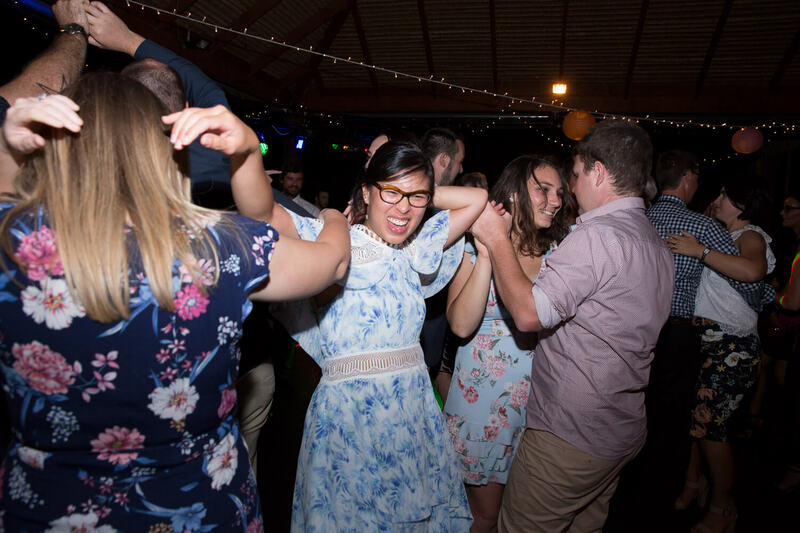 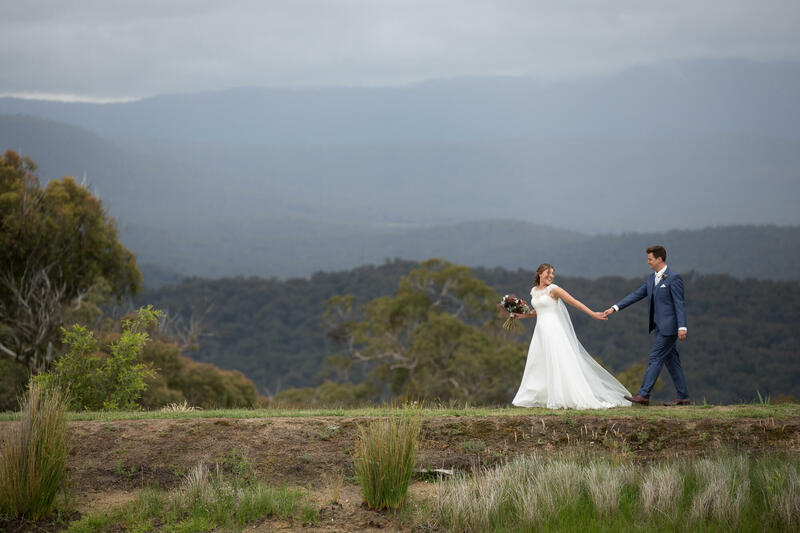 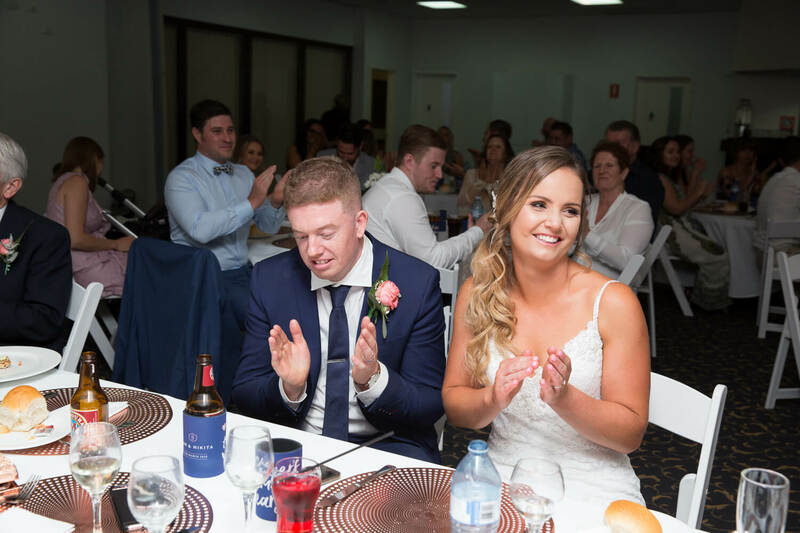 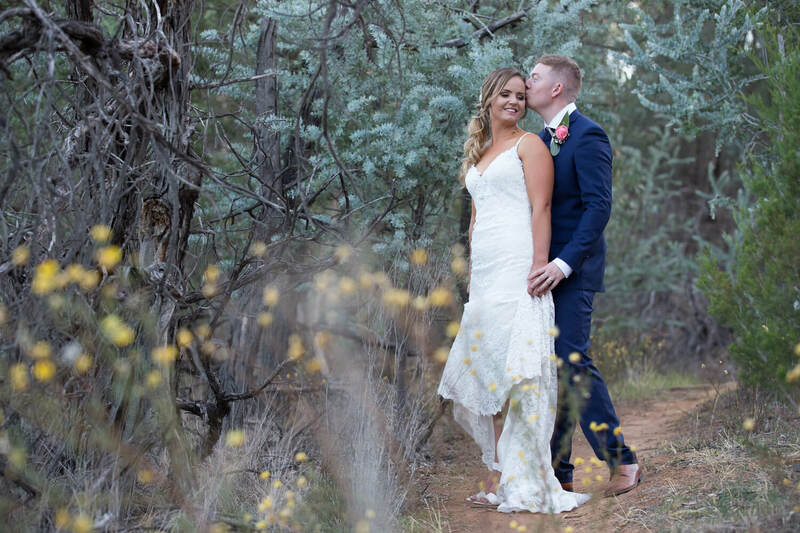 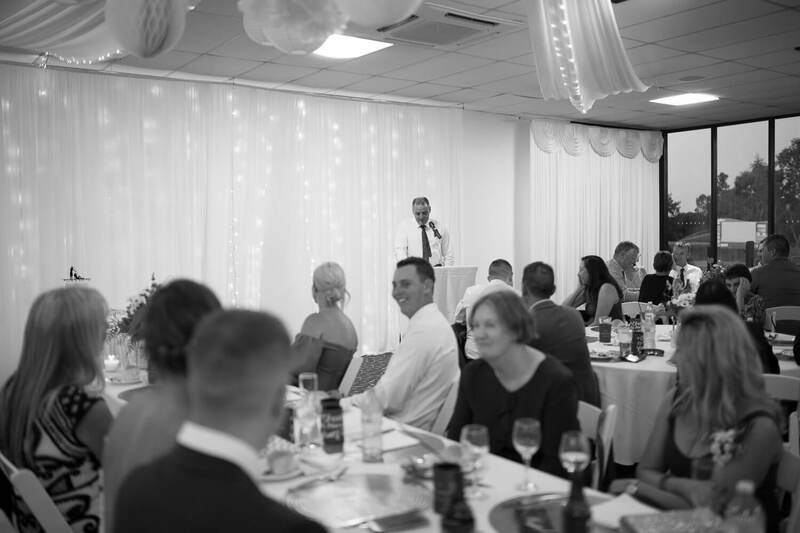 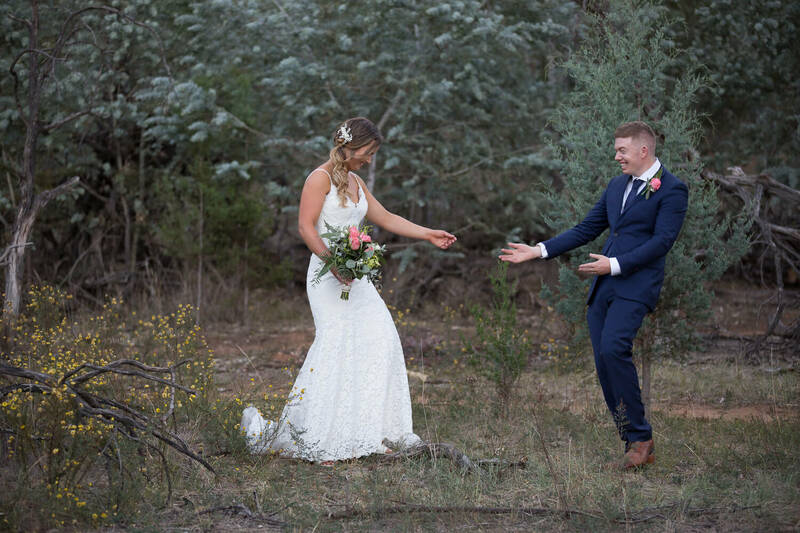 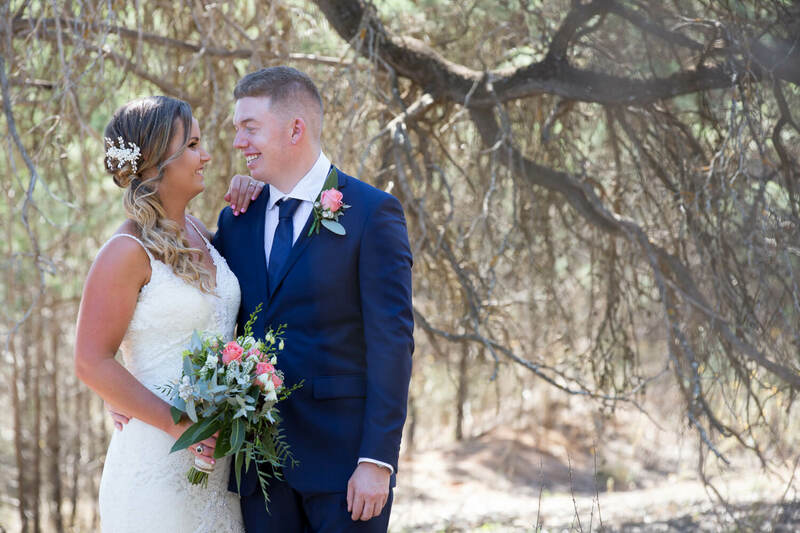 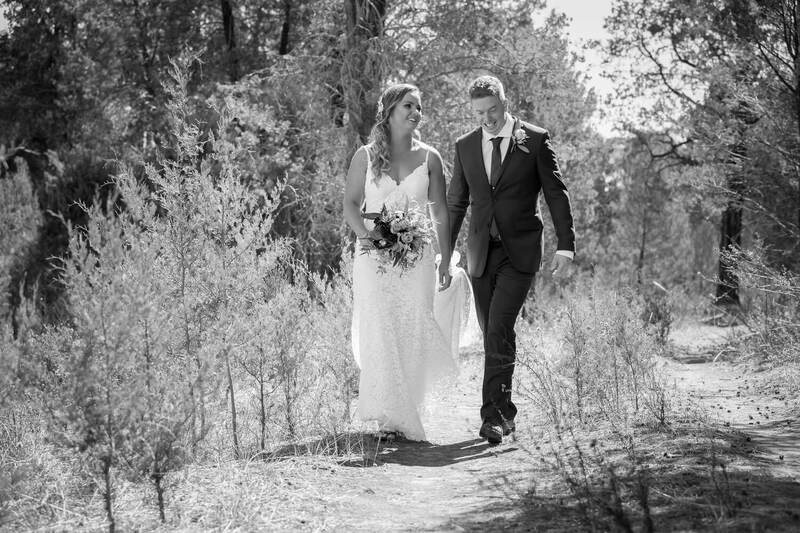 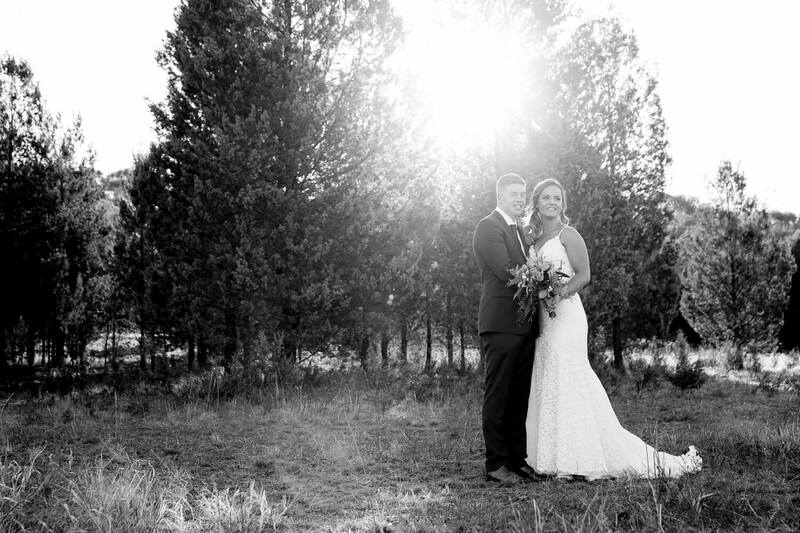 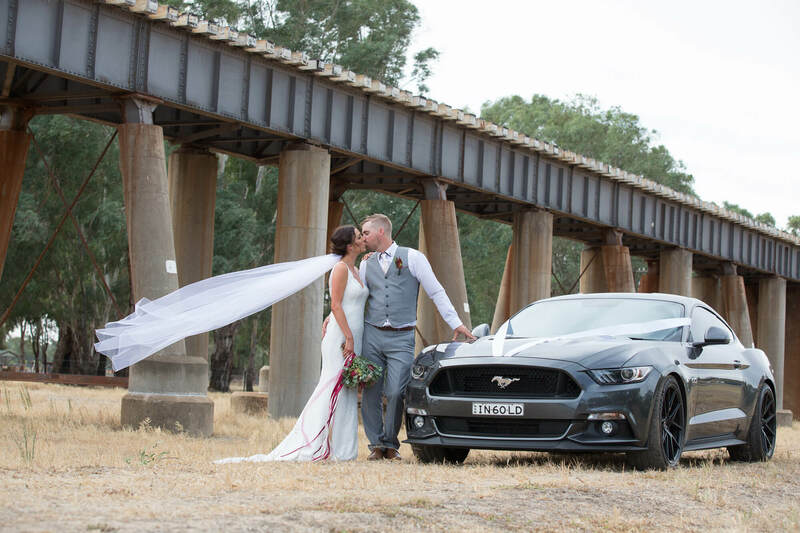 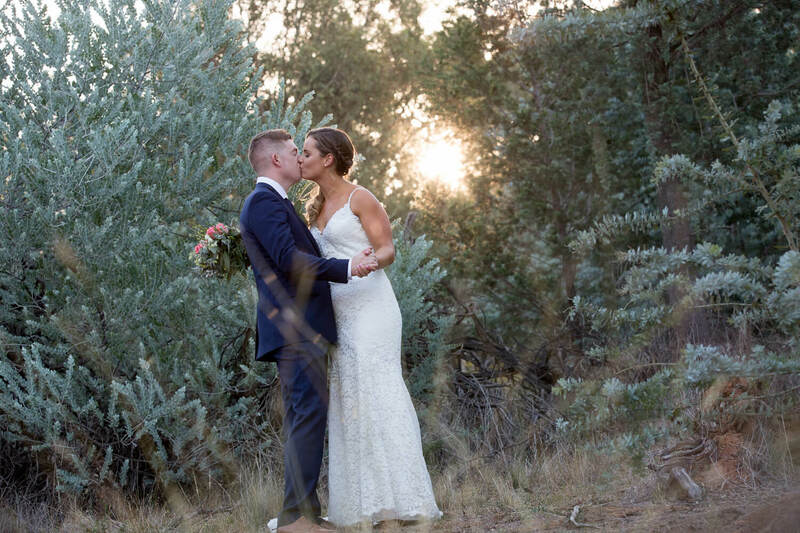 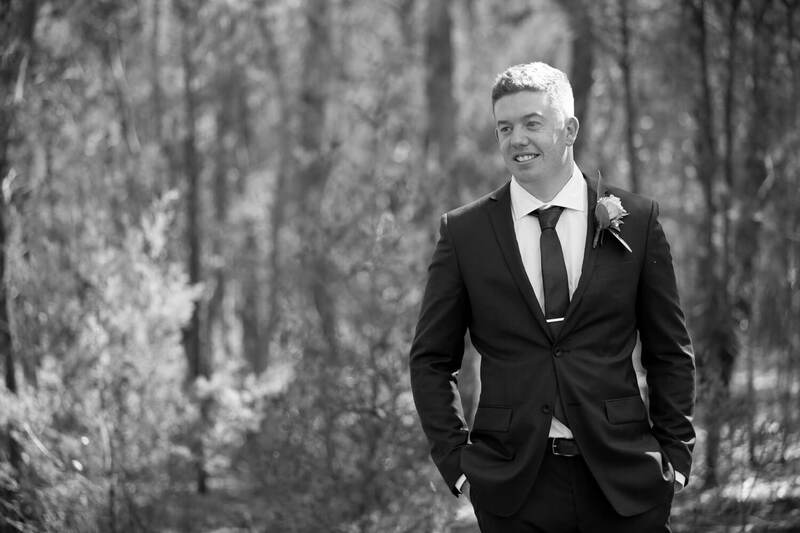 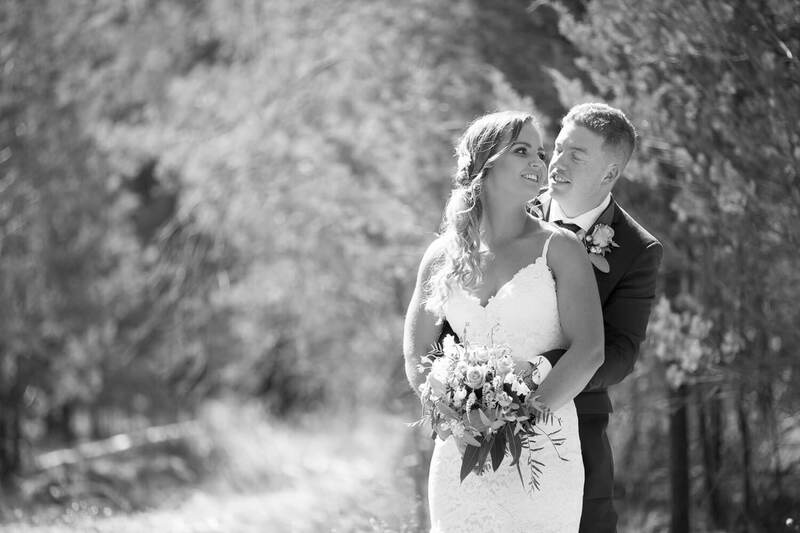 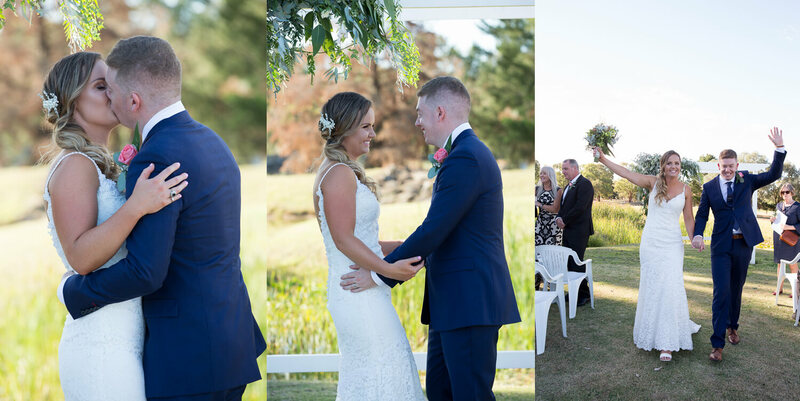 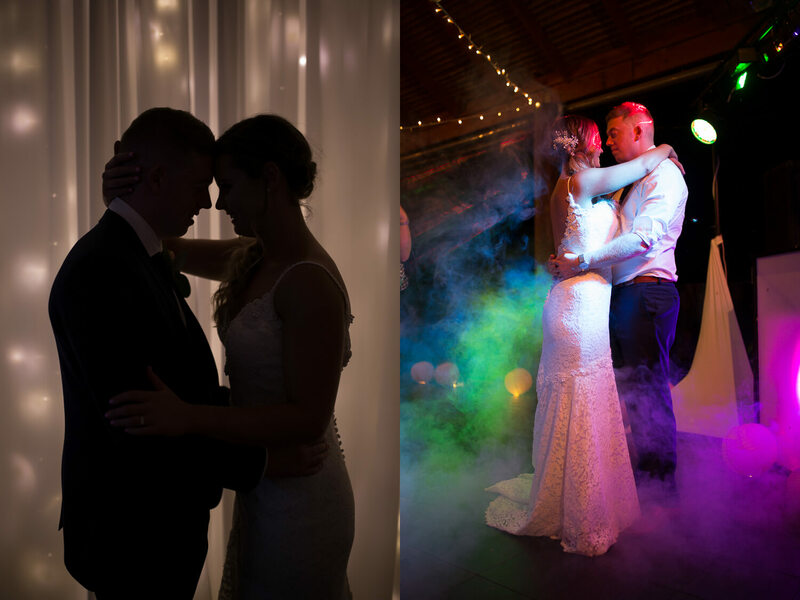 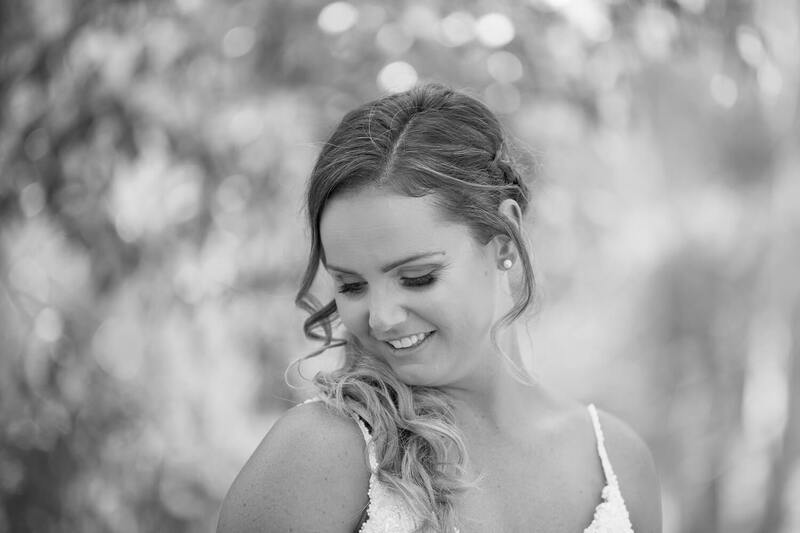 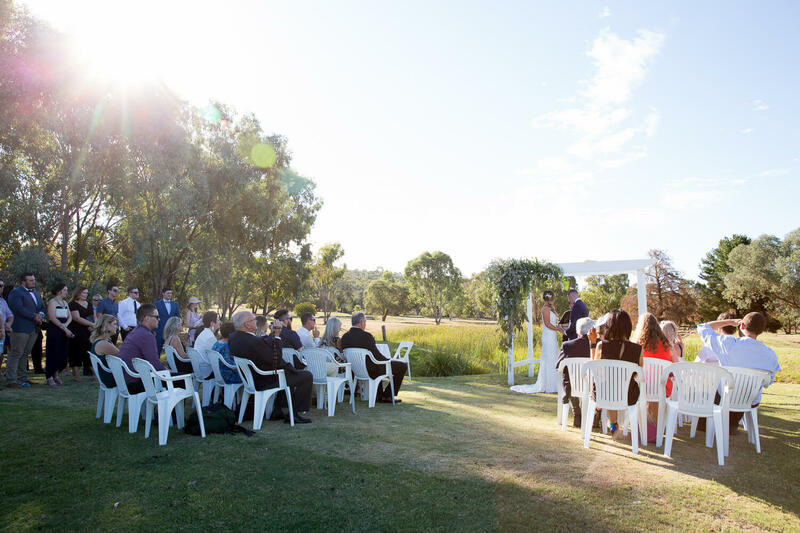 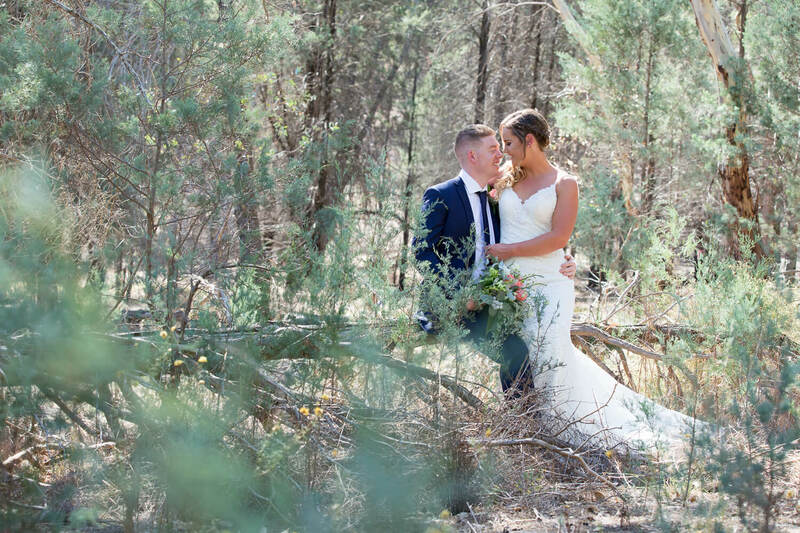 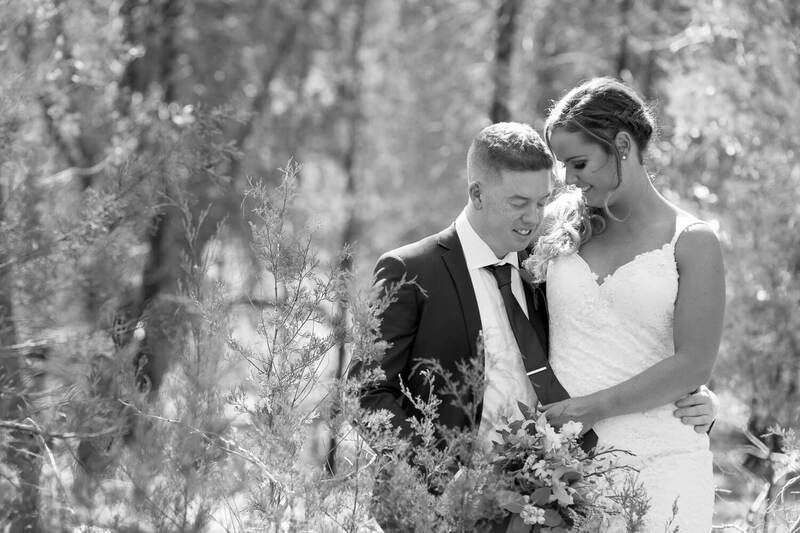 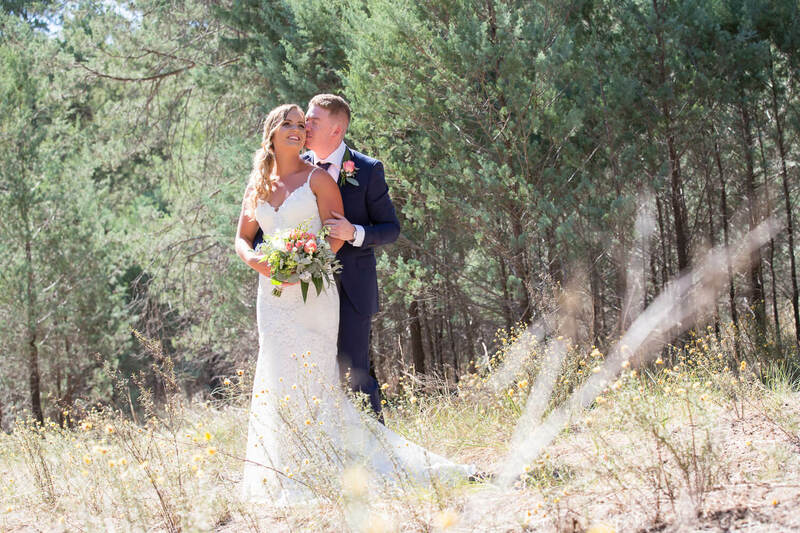 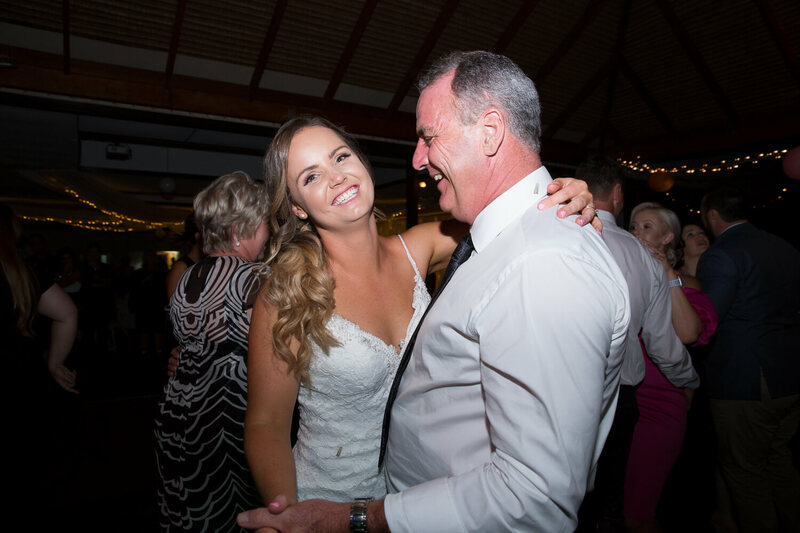 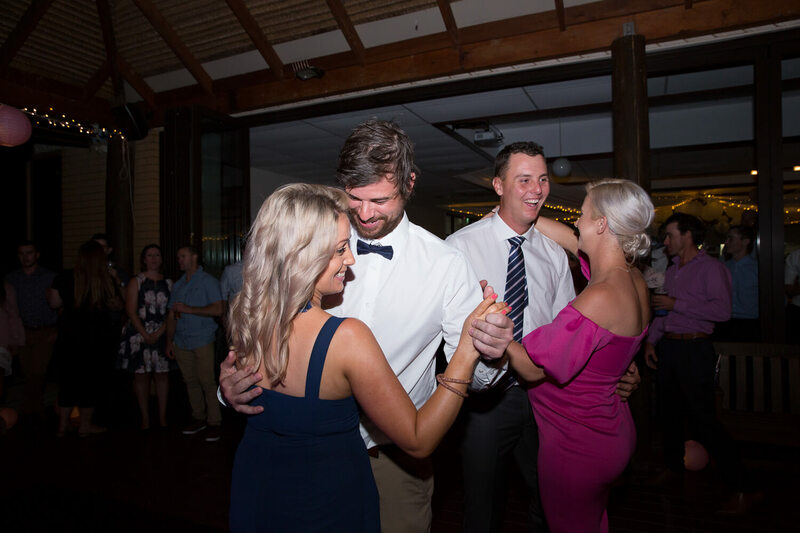 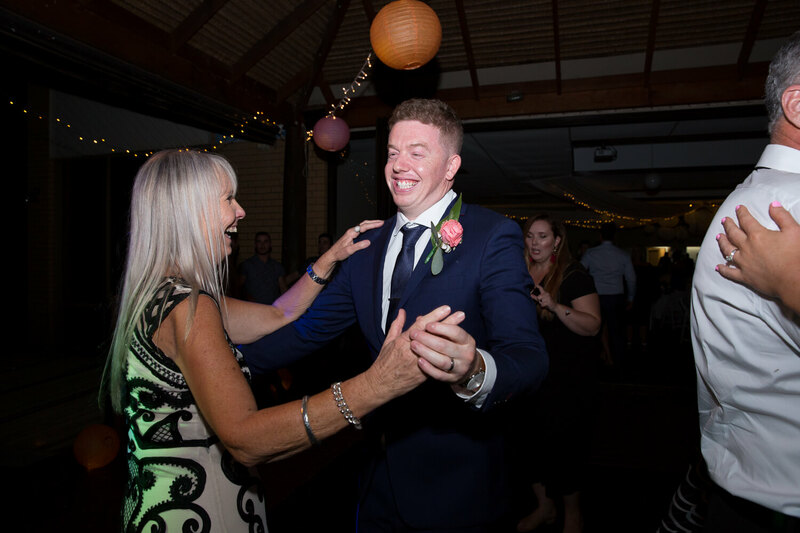 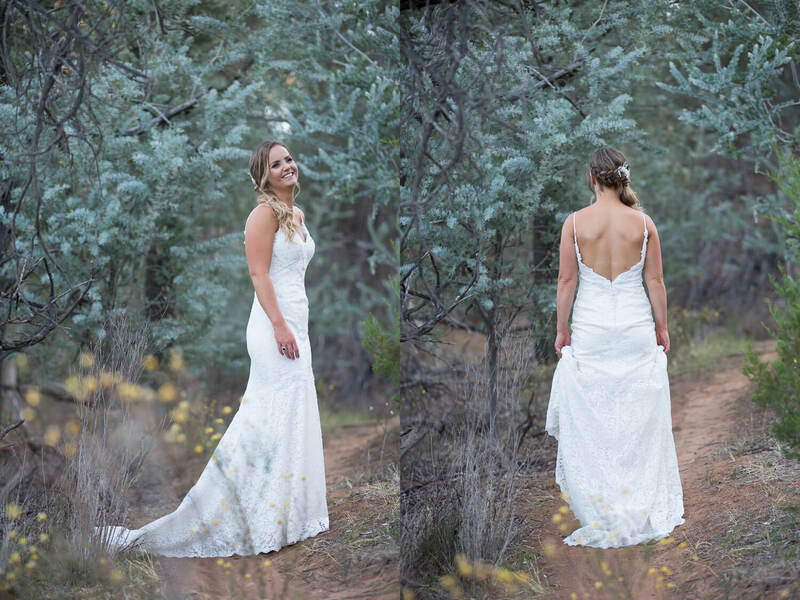 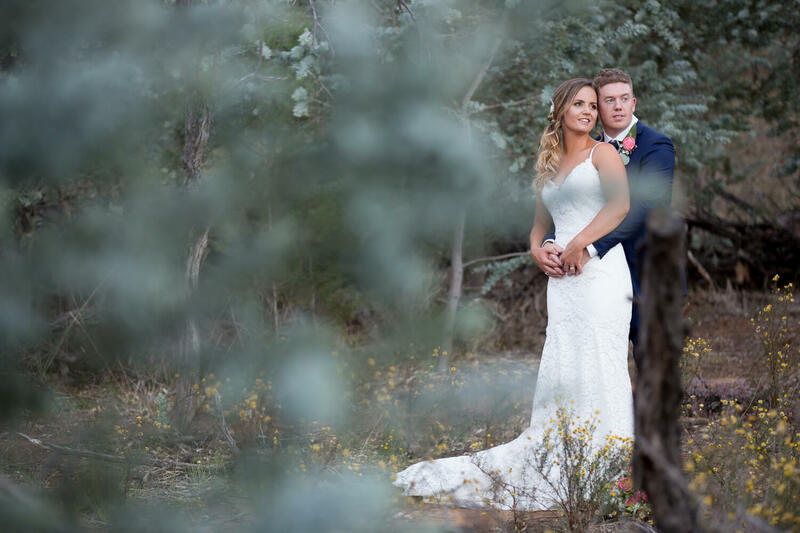 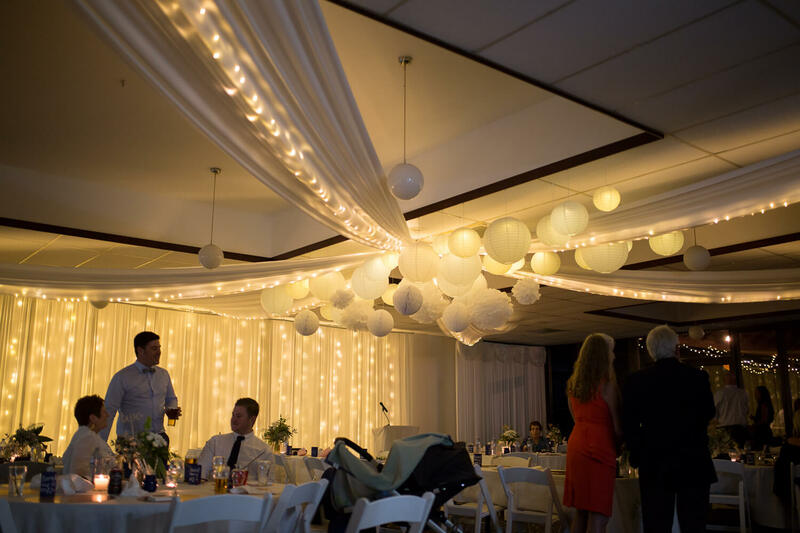 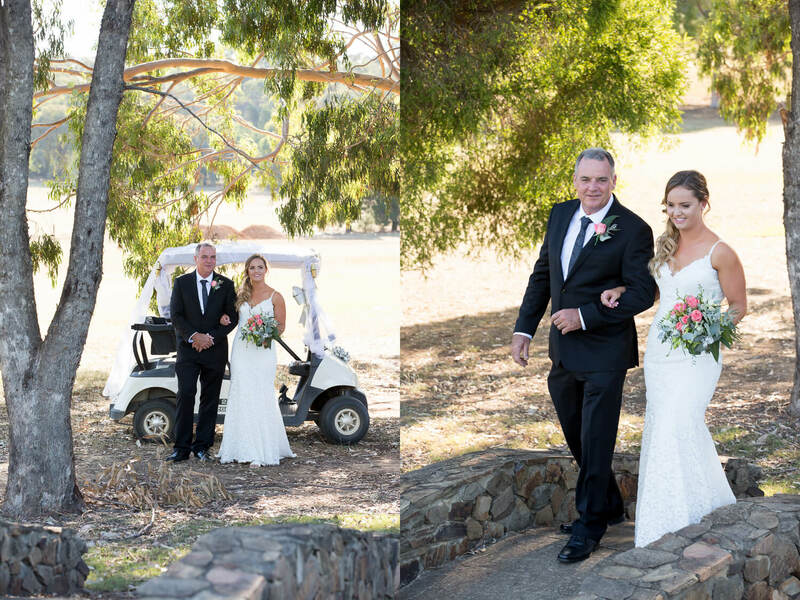 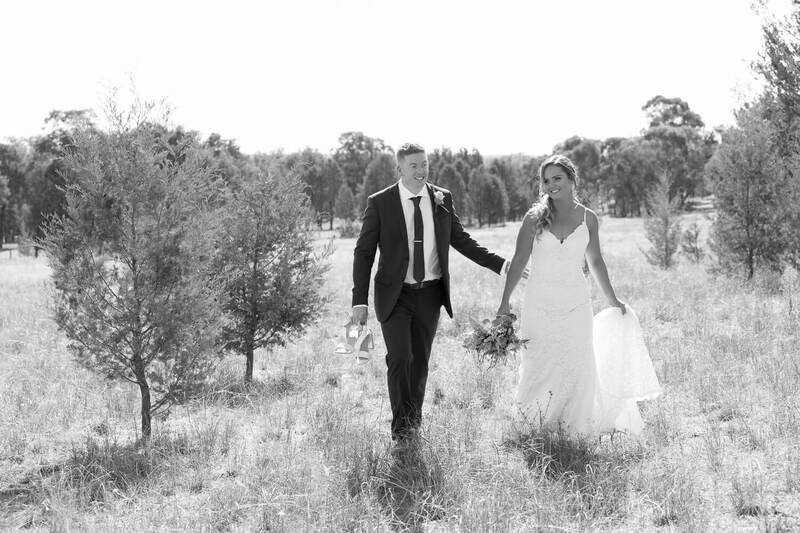 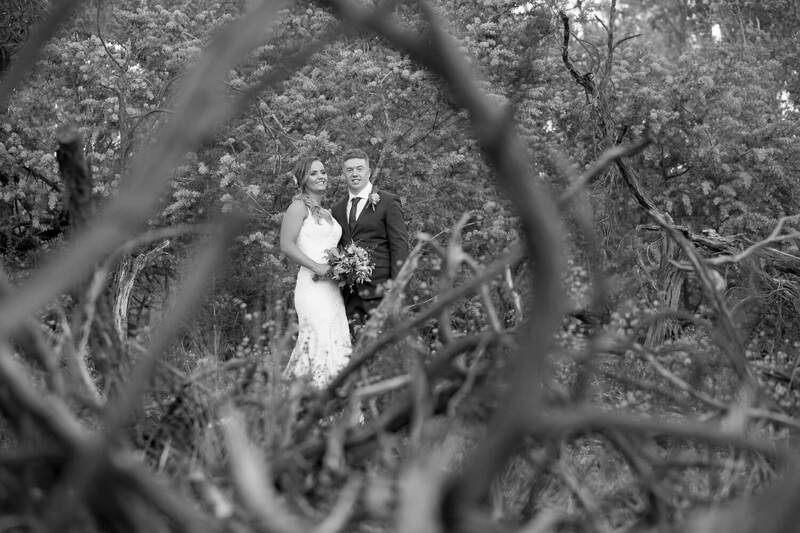 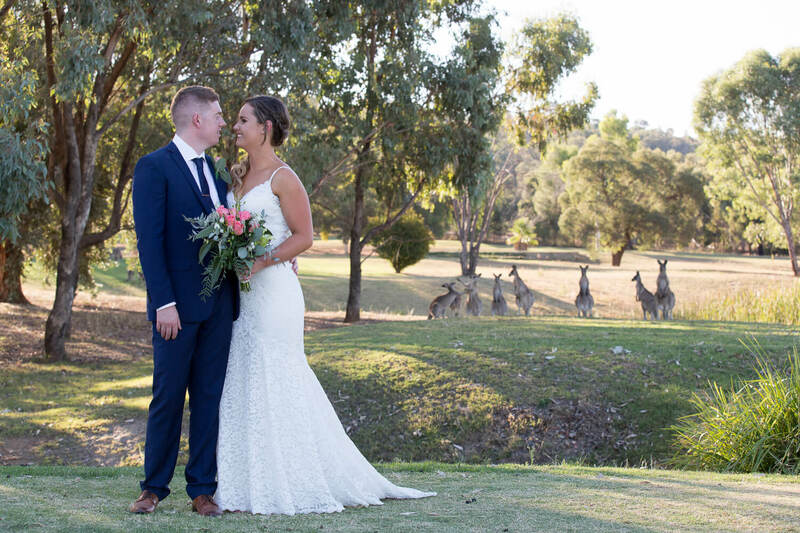 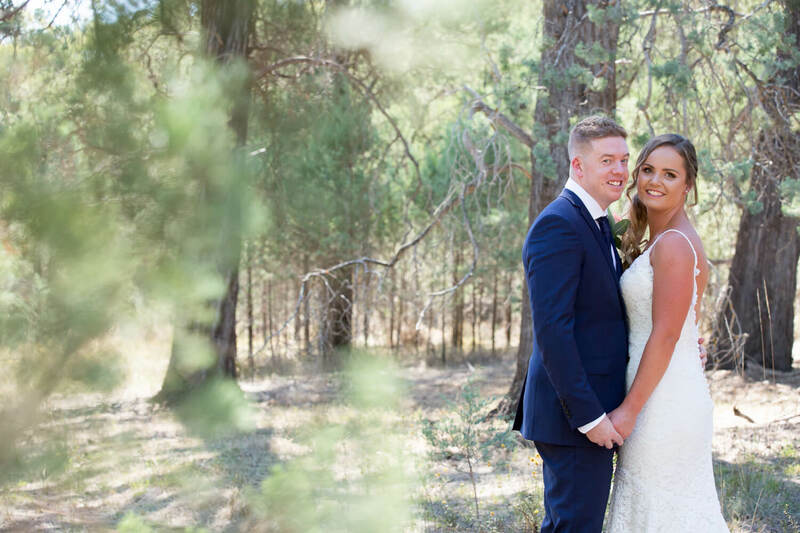 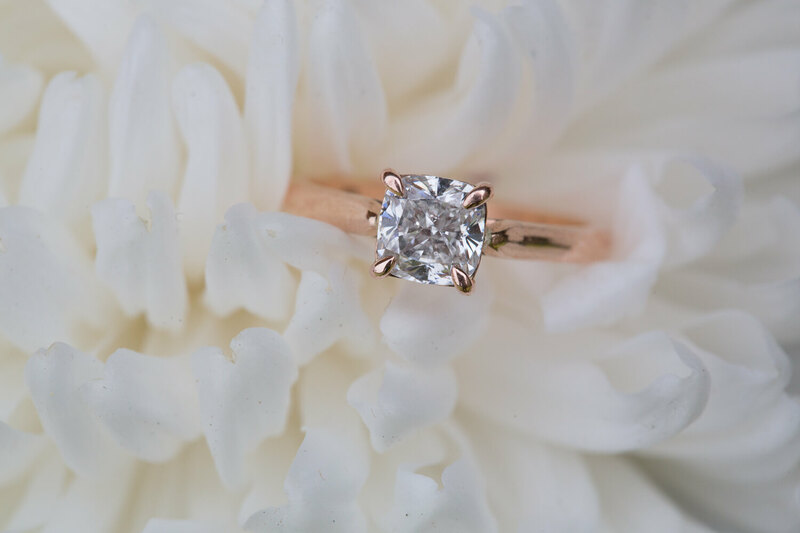 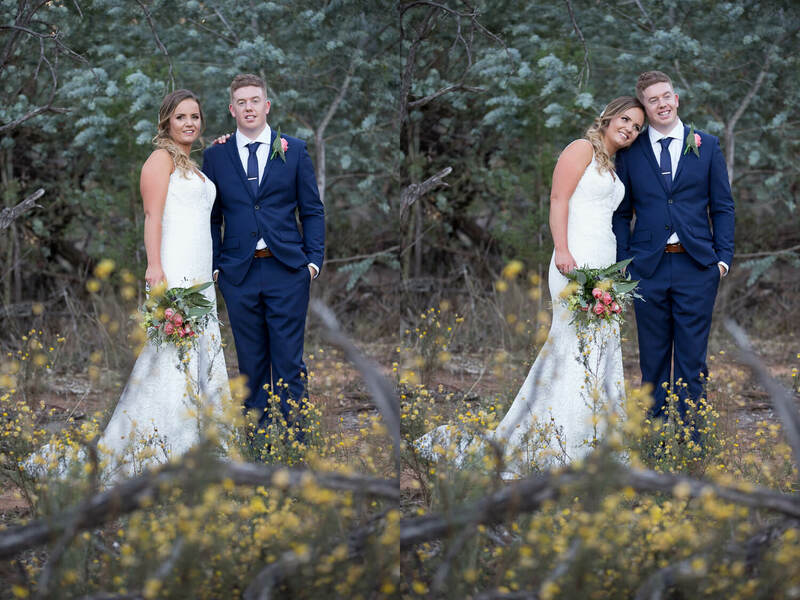 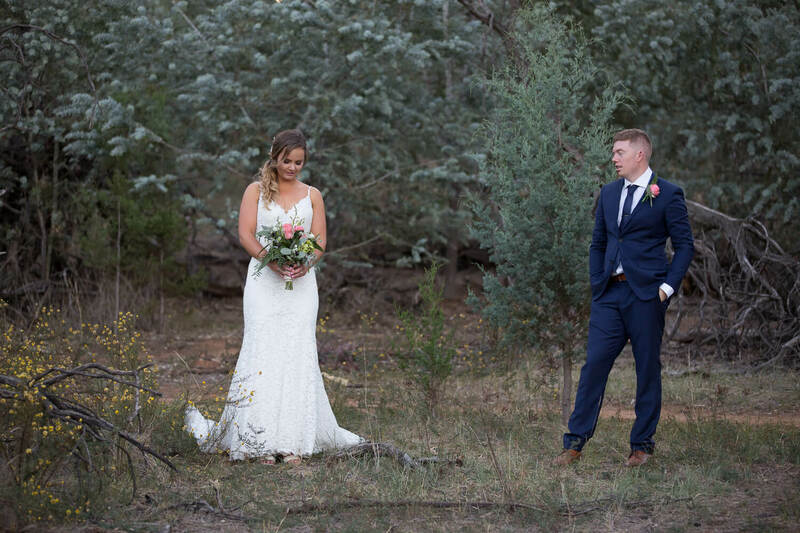 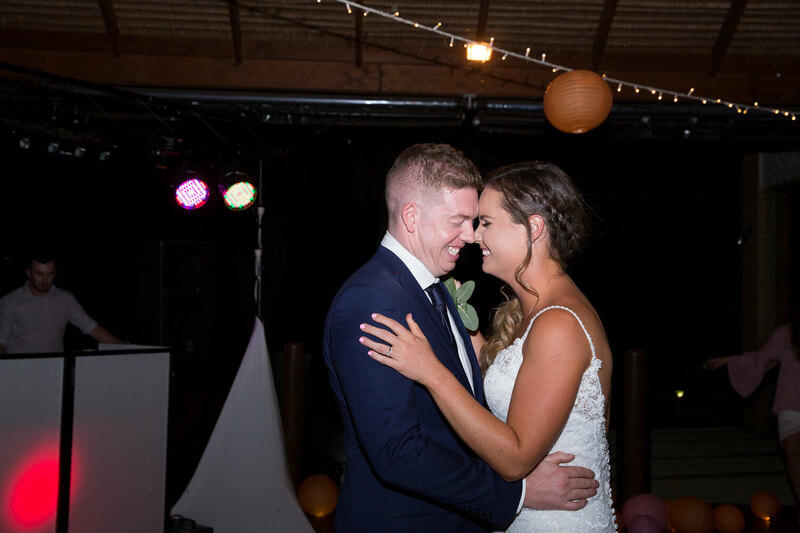 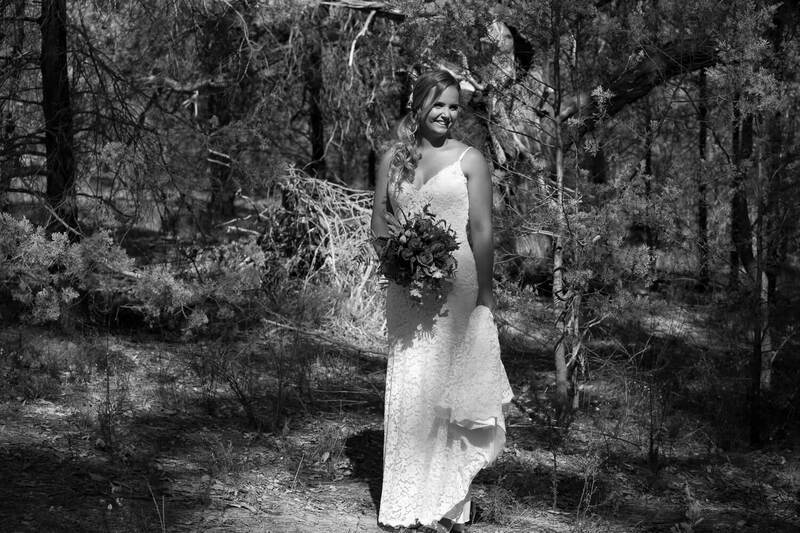 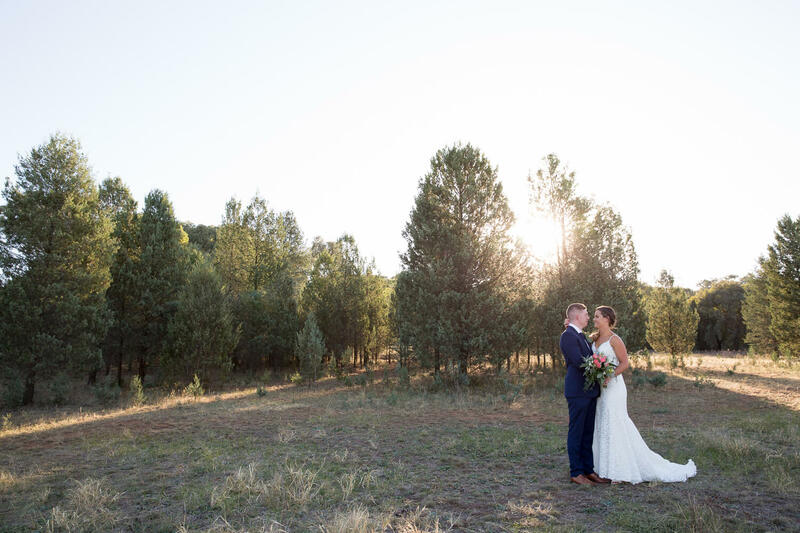 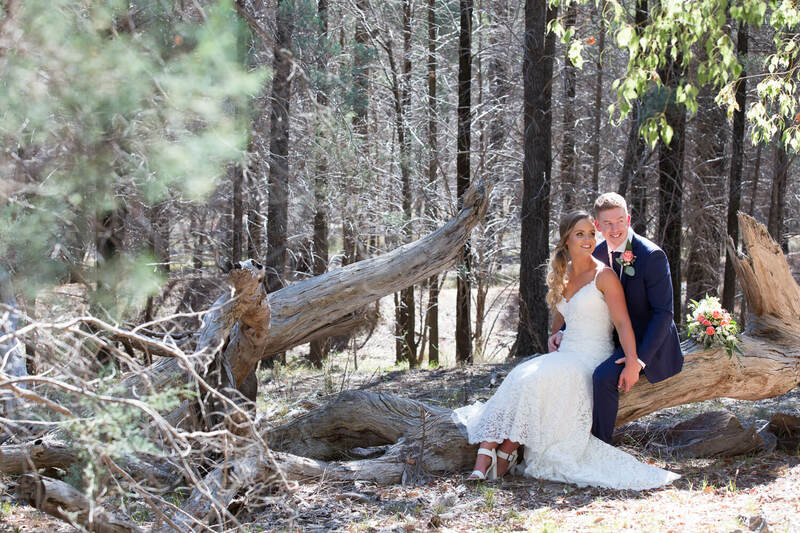 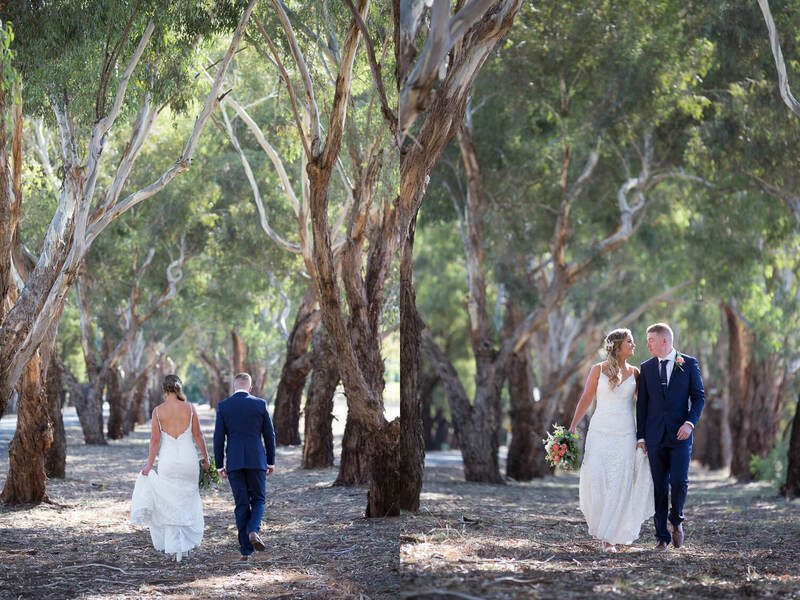 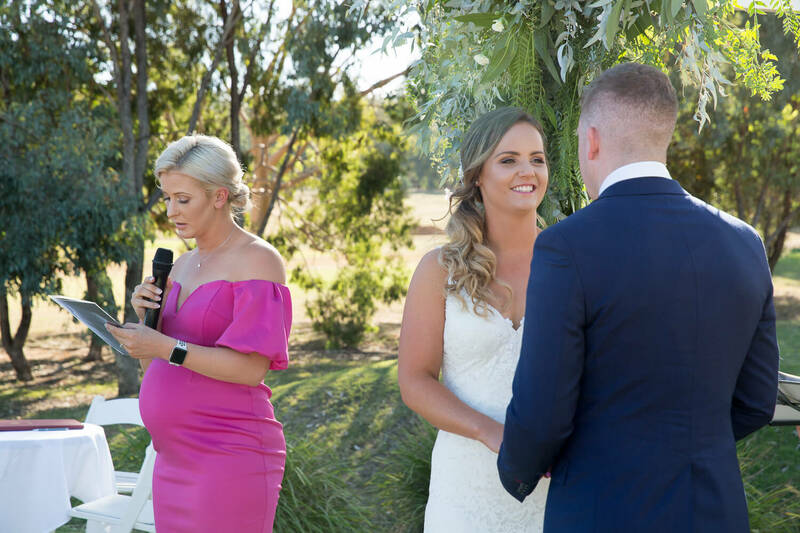 Their love was committed at a ceremony witnessed by family friends and the kangaroo’s at the Wagga City Golf Club. 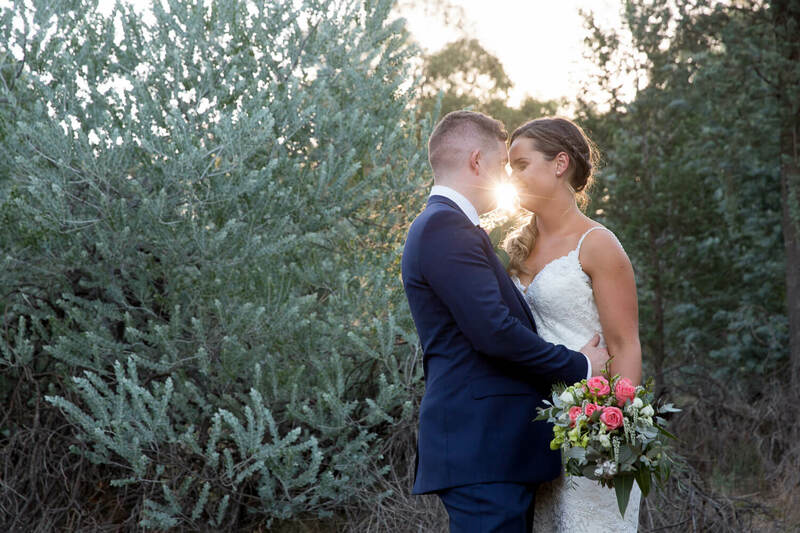 It was the most delightful day and evening spent with these two lovers.